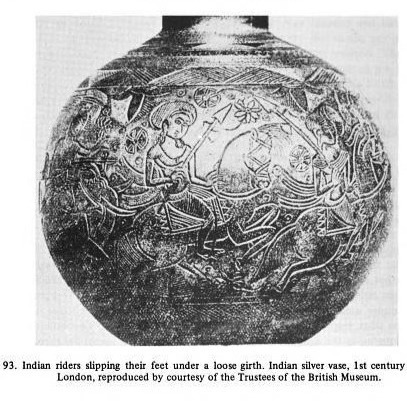 « What happened to Alexander’s loot from India …? Actually graves have been unearthed on many sites of the saraswati-sindhu civilization. Both cremation as well as burial was practiced and I think the vedas show no preference for one over the other. However, no special tombs exist for any one – indicating that there were no memorials or mausoleums. The reference is to royal Hittite graves. Have royal graves been found in the Saraswati-Sindhu civilization? The hebrews had no aversion to the Hittite culture . 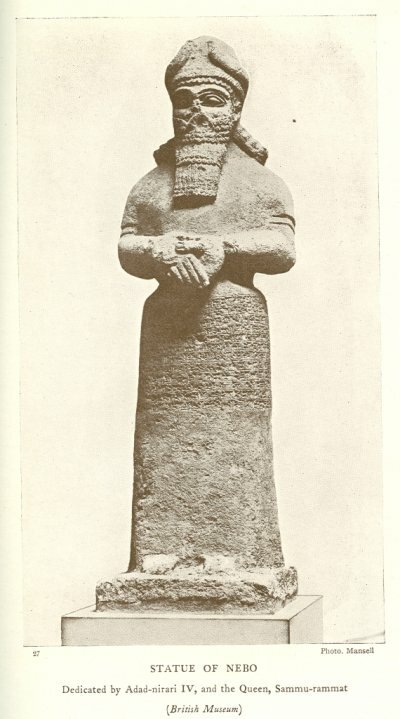 While the origins of the Hittites is unknown .what is well known is that they had adopted the local Semitic culture and language and hebrews treated the Hittites no differently than the other tribes . According to the bible’s description Moses was a Egyptian royal outlaw of Hebrew descent and he took advantage of certain plagues and wars to flee with his hebrew followers from the much weakened Egypt’s slavery . According to mainstream historians the exodus was a non-historical event i.e there was no Moses . blame all the world’s ills on one of the 3 Abhrahamic religions . Nice ! Hebrew settlements were unearthed in places like Canaan . Canaan is not in Greece by the way . And greeks were Pagans not Jewish like Moses and his slaves .Right up till Constantine adopted Christianity Most Euoropeans were Pagans . The hebrews had no aversion to the Hittite culture . Where did I say that the Hebrews and Hittites had any aversion to each other? Well … if slaves walked away from servitude … and there was disease and pestilence after that, would you blame the slaves? I don’t and didn’t!! Your leaps of illogical conclusions are astounding! Maybe you should read more carefully – and understand better! Canaan is not in Australia or America or China either! Where did I say that Cannan was in Greece? Correct! Did I imply or state otherwise? Where? David … you are wasting time – both yours and mine. David – This blog is called 2ndlook. Wikipedia enough people know about. Mainstream media has its own ‘truths’. Are you interested in a re-interpreting data? 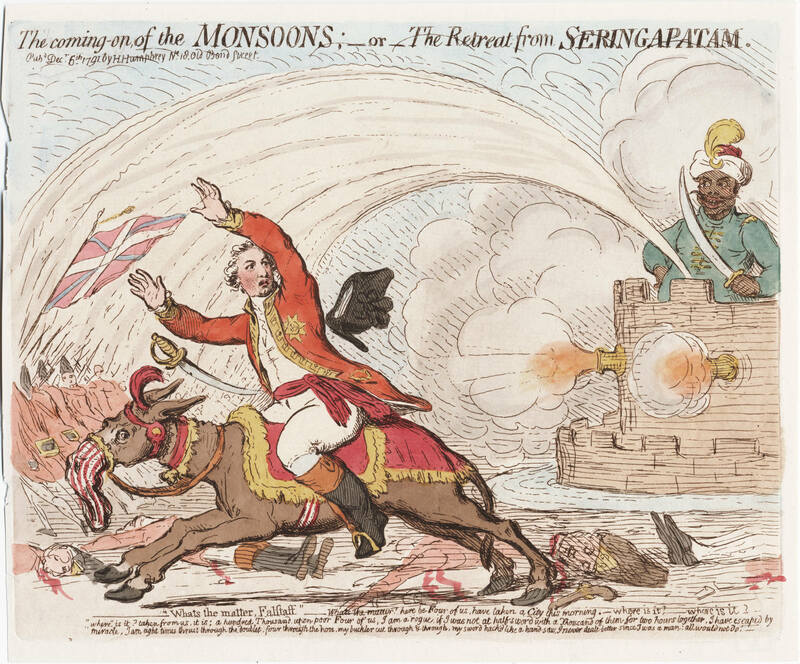 Did you have a look at the some of the Quicktake posts on colonial distortions in history? I think you are jumping the gun! This blog is not going anywhere! Please comment at leisure – after you have seen enough of it! 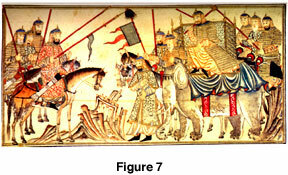 This is regarding the Battle of Kadesh, Battle of Chariots. If you dig deeper, The war was between Hittites (Warrior Immigrants from India) and Egyptian Eighteenth Dynasty. Why are Hittites are Eighteenth dynasty are enemies. 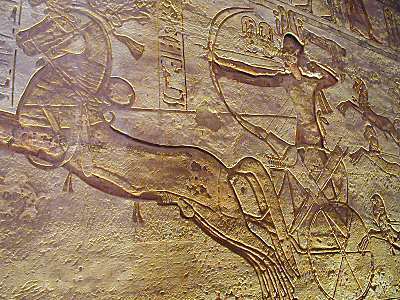 If you go back in Egyptian History, Hyksos (related to Hittites, So from India) introduced the bow and arrow and chariots. They came trickling in 11th dynasty and had the whole egypt by 15th dynasty. The rulers later than 15th dynasty fought and reduced their influence. So we have war. awesome ..article..very informative, very vast..it took me long time to digest it all..actually i’m still digesting..i read it in many short intervals..and every time I’ll re-read it, I’ll fine something new..
We got good information and knowledge .Thank you for this article . Valuable information, never read about these. thank you for sharing. Massagetae are today’s Jats and genetically they have the highest Northeastern Euro. I believe Massagetae and also races like the Indo Aryans were cousins since they all share R1a M17. Eastern Iranian and Indo Aryan are almost virtually twin brother races. The western people are edomite people.